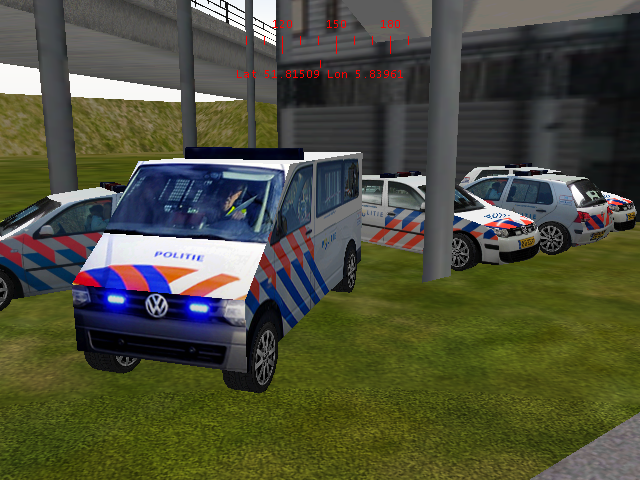 Dutch police cars to place in routes. Niederlandische Polizei Auto's für MSTS. © Copyright 2019 Trein Punt NL - Alle rechten voorbehouden. Design Logo by © Nick Stam. Header by © RobJansen - Page created in 0.59 seconds with 27 queries.